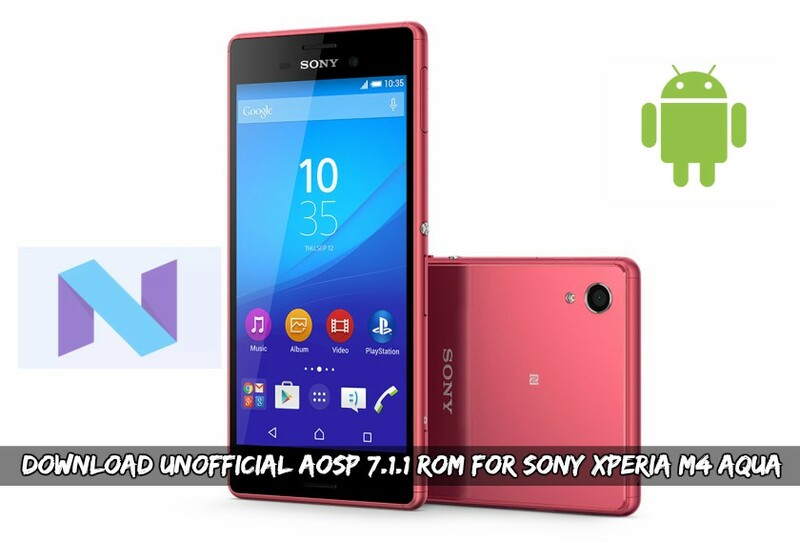 Download Unofficial AOSP 7.1.1 ROM For Sony Xperia M4 Aqua. Here is the Android AOSP custom ROM. As always we will get some information about Sony Xperia M4 Aqua. Sony Xperia M4 Aqua has a display of 1080 by 1920 resolution and 5.5inch of the display. Xperia M4 Aqua has 1.3Ghz Octa-core Qualcomm Snapdragon 615 processor with 2GB of RAM. M4 Aqua is having the storage of 8GB and can be expanded up to 128GB using Micro SD card. In the concern with the camera, it has 13 megapixels rear camera and 5 megapixels front camera. Powered by 2400mAh of the battery. 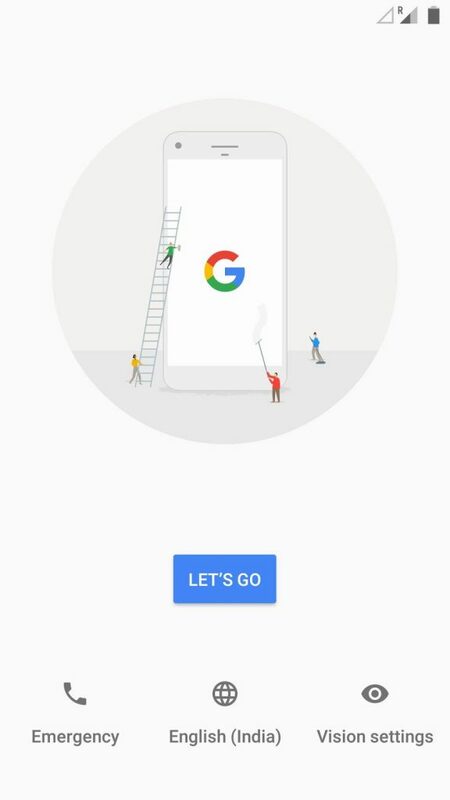 AOSP based on Android OS with a fully optimized kernel and light UI to get maximum performance. 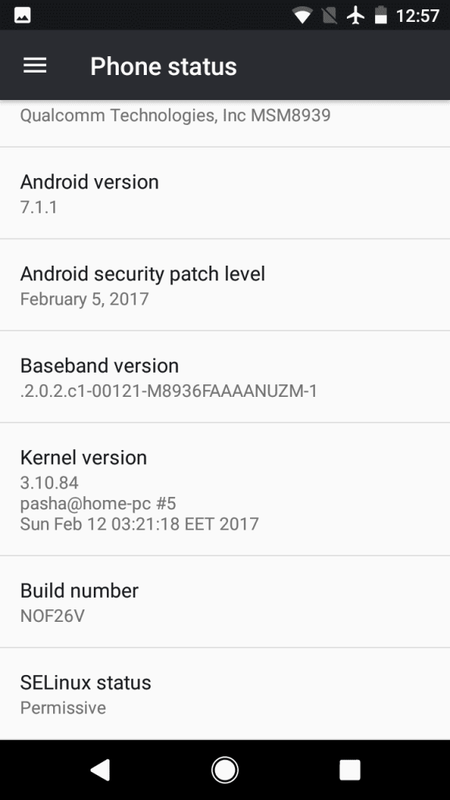 So AOSP is one of the best custom Android 7.1.1 AOSP ROM For Sony Xperia M4 Aqua. 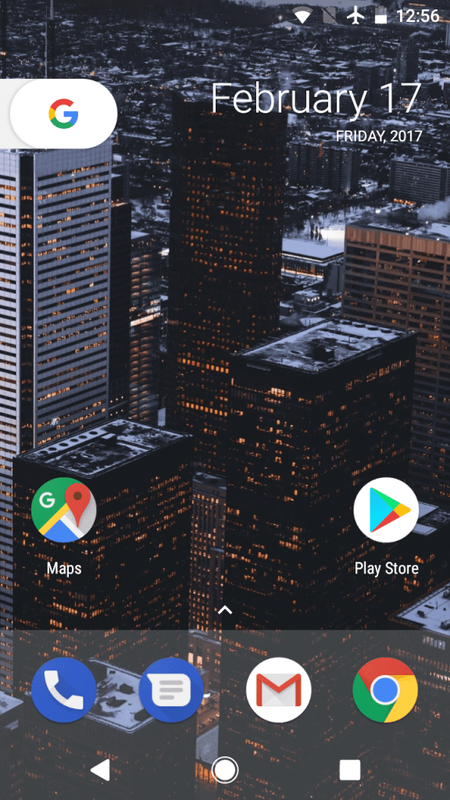 Thanks to XDA members ” Cubbins ” to share this ROM. Download AOSP ROM for your respective devices. 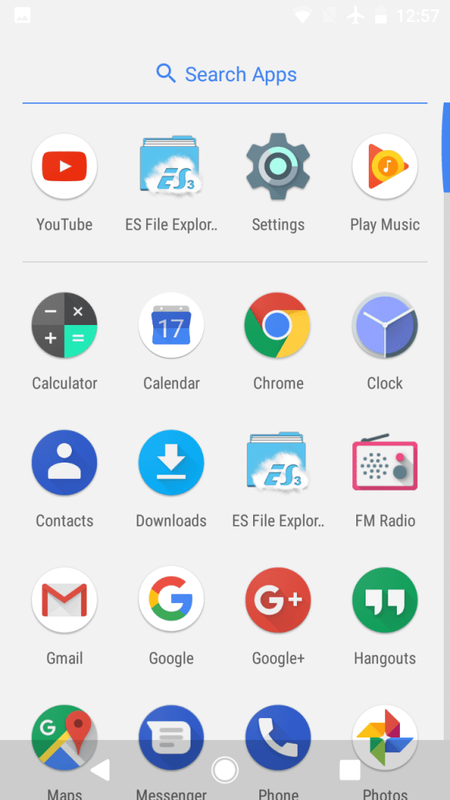 Download “AOSP ROM” according to your device model and copy it to external memory. Then navigate to the zip file, which you downloaded before, according to your device model. Flash the Temporary SD Card Fix Via Fastboot.